We at Zephyr Adventures, in addition to the Beer Marketing & Tourism Conference, run annual Beer Bloggers & Writers Conferences in both North America and Europe. While the 2016 European conference is still pending, August 19-20 in Amsterdam, we have just completed the North American conference in Tampa and are happy to announce the 2017 event will take place August 3-6 in Milwaukee. If you have a blog or news page, the BBWC is a great way to improve your knowledge about audience building, community engagement, SEO, and more. If you don’t have a blog or news page, the BBWC is great inspiration and education to start. “Content is king” and blogs are likely the best way to keep your website high on search engine rankings. There are 654 “Citizen Beer Bloggers” in North America alone, those who write about beer because they are passionate about the subject. These bloggers are key influencers and a key component of converting more people to lovers of high quality beer. 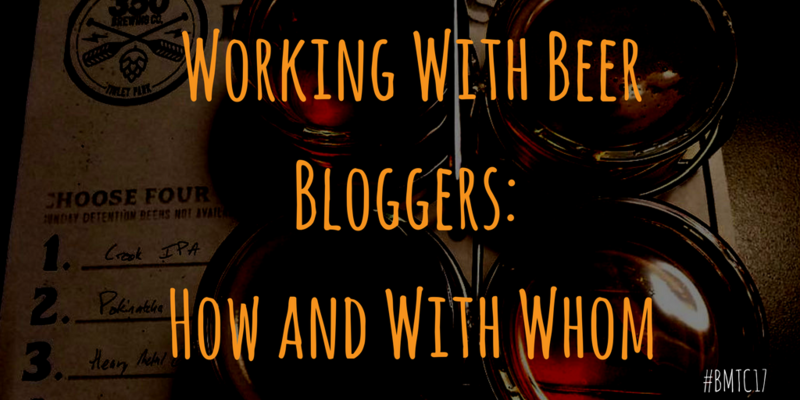 You can both support these bloggers and make great connections by attending. We also have sponsorship opportunities available, allowing you to pour your beer. The cost of the conference is only $295 ($195 if you have a blog on your industry website) through July 31. Prices increase August 1. For sponsorship opportunities, please contact reno@zephyrconferences.com.